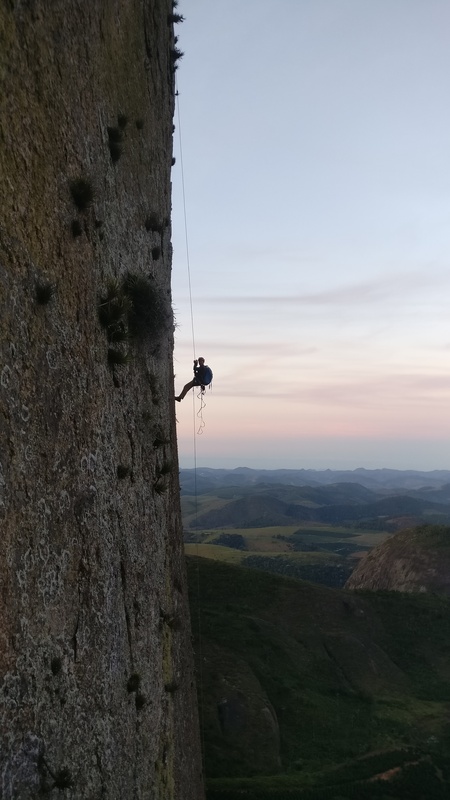 For Brazilian Line we have teamed up with one of the industries leading lights, multi-award winner Alastair Lee of Posing Productions to produce a compelling story of an ambitious ascent, ensuring the highest of production standards in adventure film. 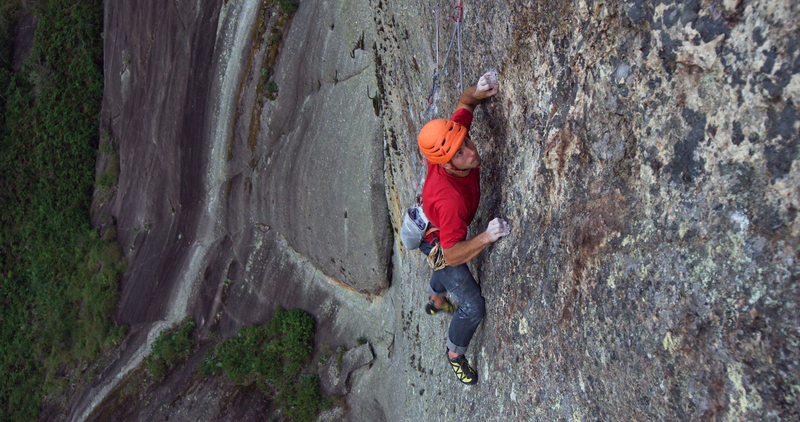 Twid is a veteran of many big walls and has devoted his life to climbing since he left school. by the time he was 20 he had climbed many E6’s and then the following year he hit E7. Twid subsequently built up an impressive list of E7 ascents (which to date stands at over 70!) a few of which he managed to onsight and many of which were first ascents. 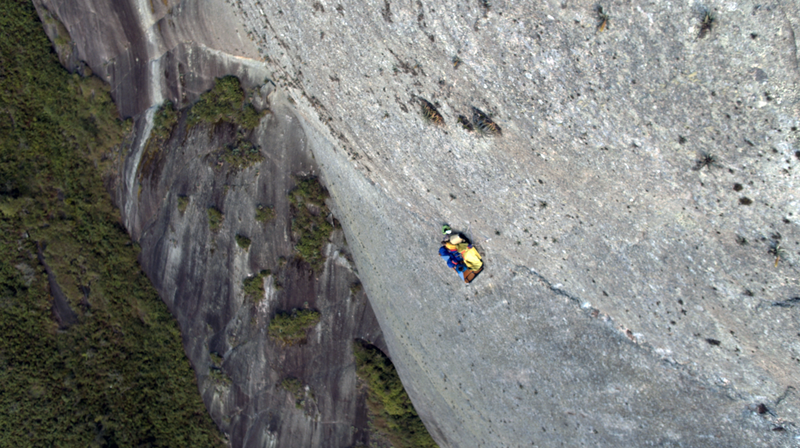 Twid’s alpine and big wall achievements are if anything even more impressive. 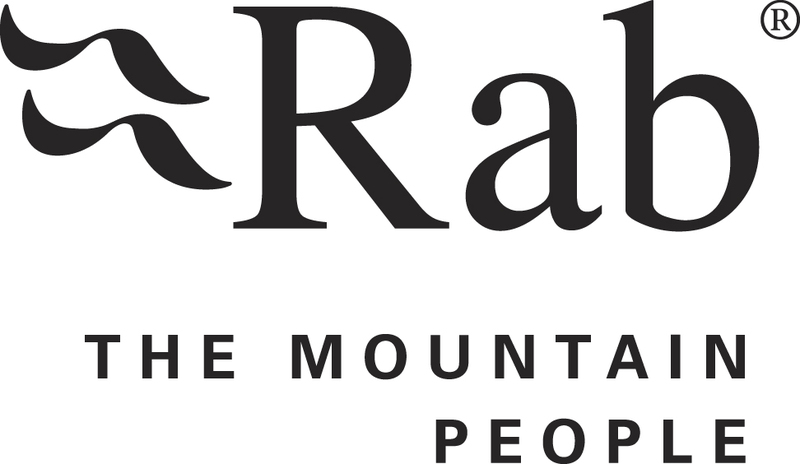 He has established over 20 major new lines in the greater ranges and has climbed some of the hardest mixed and rock routes in the Alps. Highlights include the first ascents of Supa Dupa Couloir VI ED4 in Alaska (Piolet D’Or nominee), The Good the Bad and the UglyA3+ E3 on the South Tower of Paine in Patagonia, Endless Day VI A3+ on Baffin Island and Grains of Time, a 16 pitch E3 on Suro Tondo in Mali. He has accrued more than 100 mountain bivi nights living on portaledges, many with his wife Louise! Steve has climbed in every continent over a period of over 30 years, and is still just as keen! As well as his climbing he has racked up an impressive CV as an IFMGA Mountain Guide, notably: Technical Officer for Mountain Training UK, Development Officer for the Association of Mountaineering Instructors, and Chair of the UIAA (International Mountaineering Federation) Training Panel, which also includes several voluntary projects around the world. 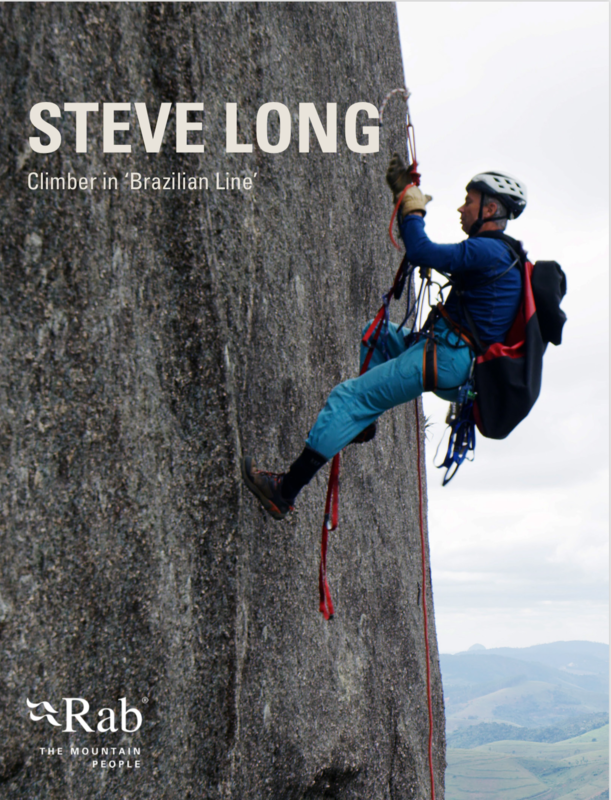 Steve tries to keep quite a bit of the year relatively free for training projects worldwide and also personal climbing. However, I can be tempted to make exceptions for particularly interesting and challenging adventures! 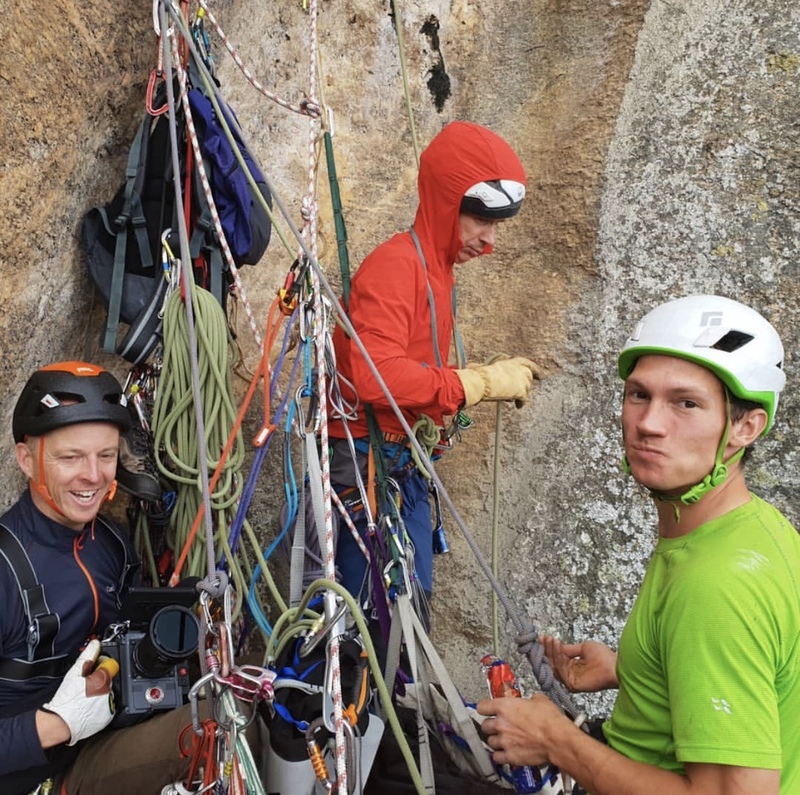 Steve describes Big Walling as one of his biggest passions and he and Twid bring an incredible level of experience to this climb. 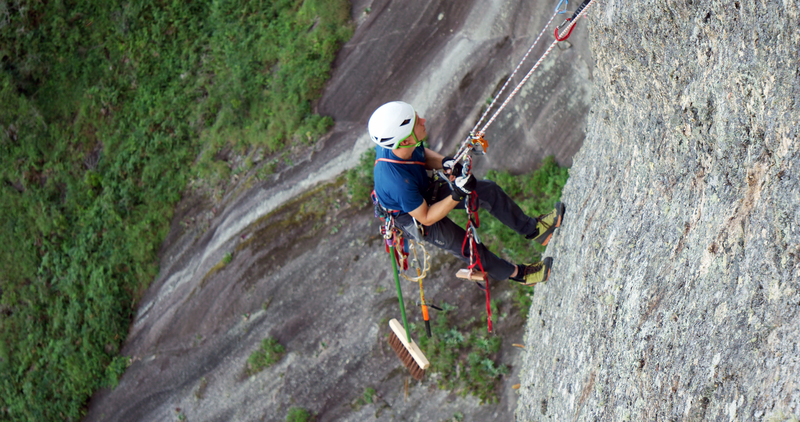 James is an incredibly strong, young climber with several first ascents upto E9 on his CV. James started climbing when he was 18 having just started University. 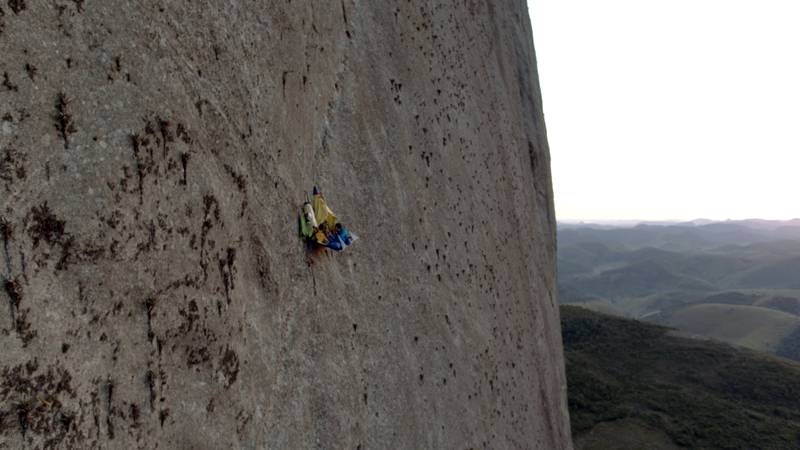 He told a little white lie to his friends in the climbing club and ending up climbing an E2 as his first outdoor lead. Things progressed from there and he ended up climbing most weekends and was hooked! 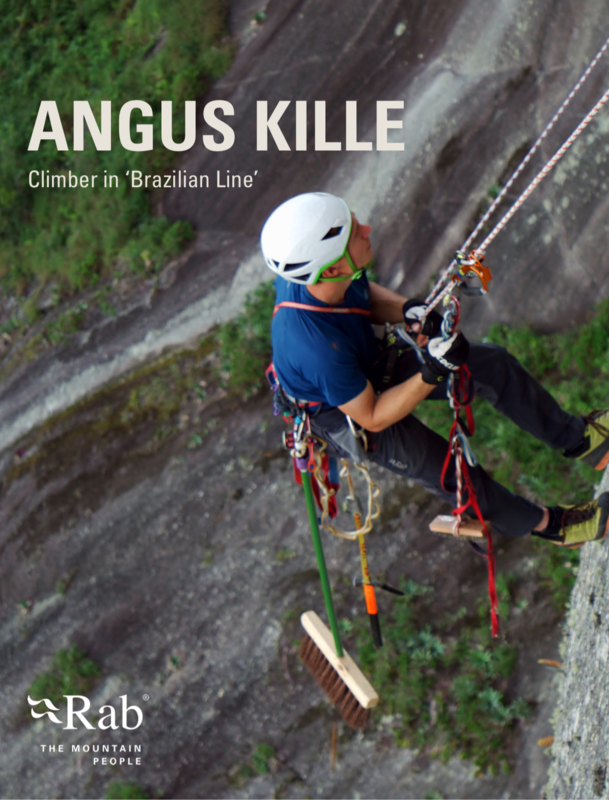 Angus found climbing when he was fourteen and instantly became a climber. 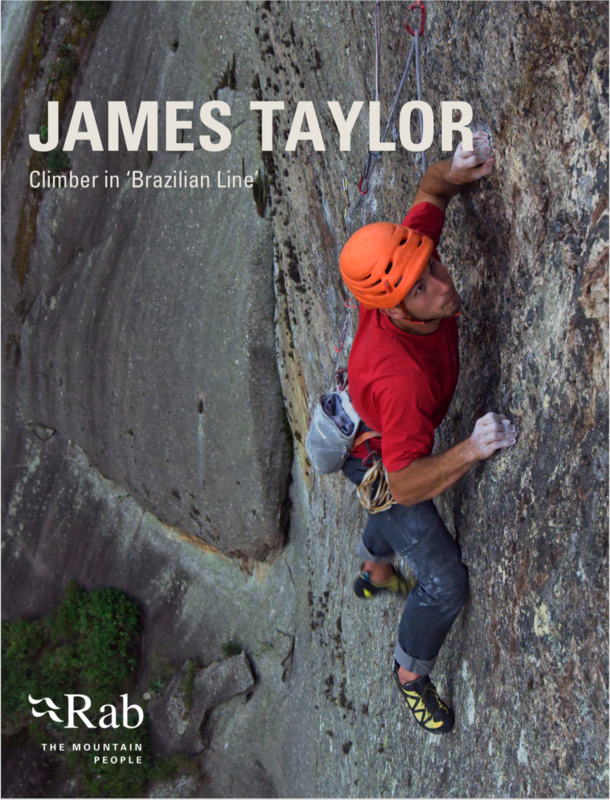 He grew up in Shropshire, England and learnt to climb on the soft sandstone of Nesscliffe. Having spent much of his adolescence escaping to the crag it was inevitable that he would pursue climbing as an adult. 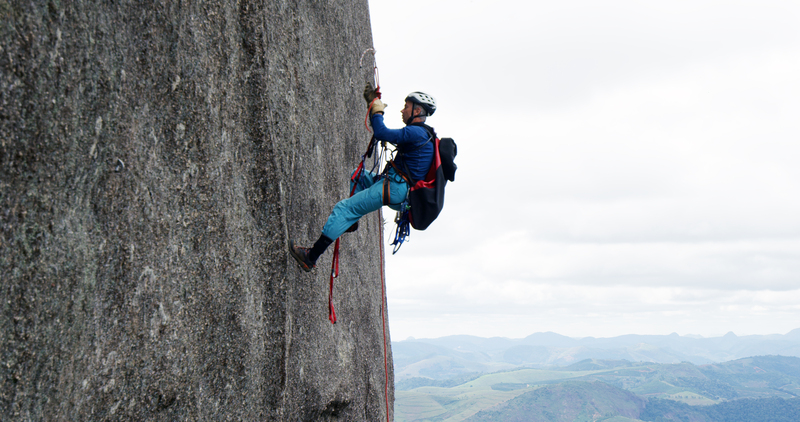 He has now been climbing for around twelve years, in which time climbing has developed from a hobby into a lifestyle. 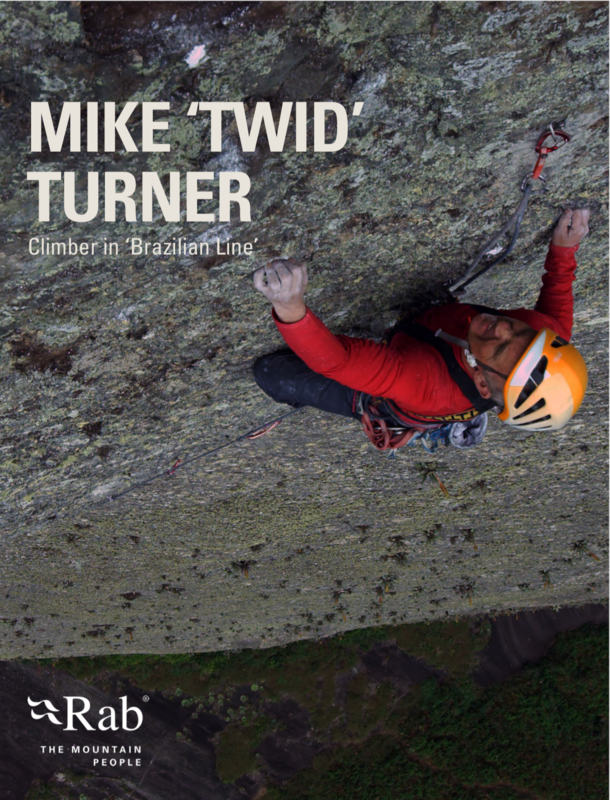 In the past few years, He has made his home among the mountains in North Wales, where he works as an MIA climbing instructor. 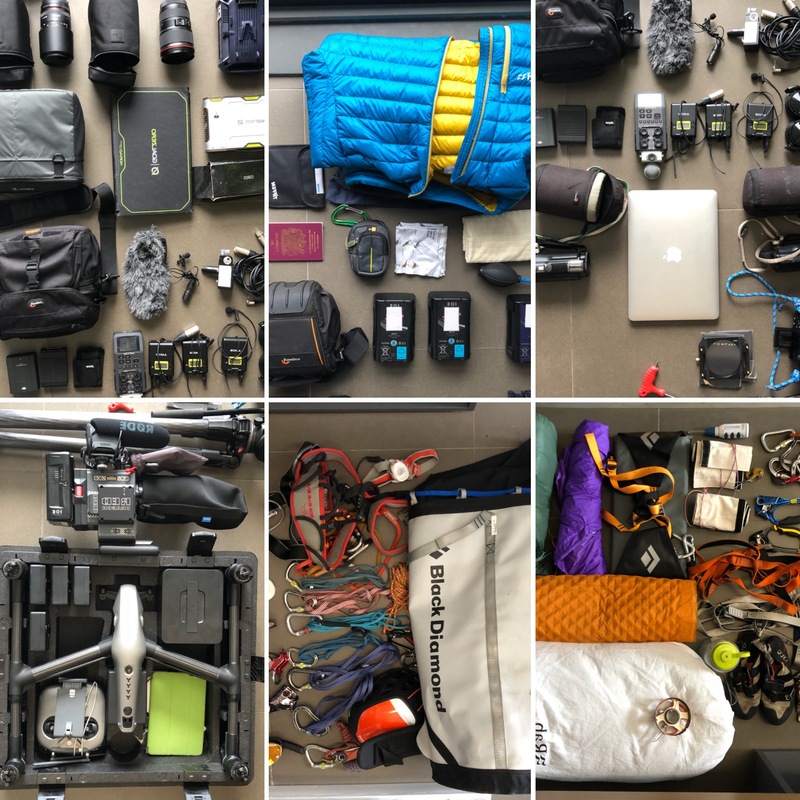 Now he works and travel to climb, whether it’s in the UK, Europe or further afield. 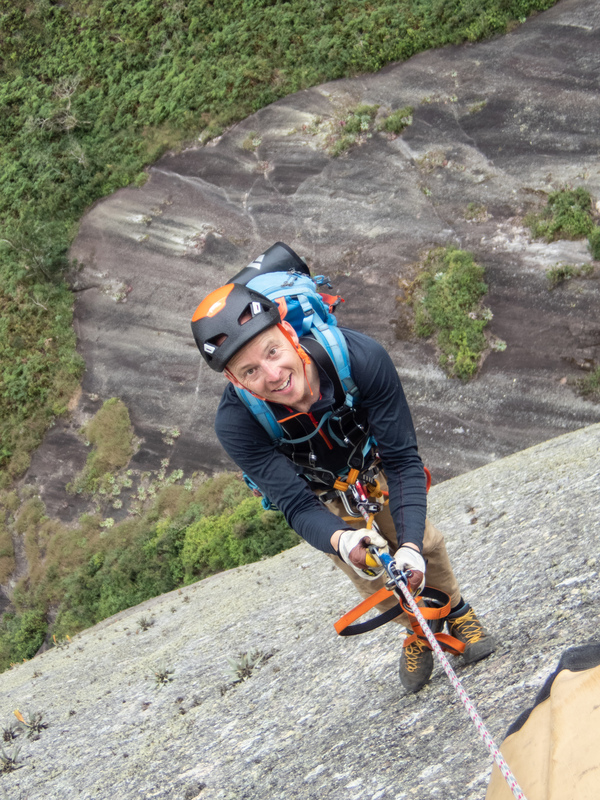 He enjoys sport, trad, and bouldering and considers himself a bit of an all-rounder, but more recently he’s been trying to find his limit on the end of a rope. 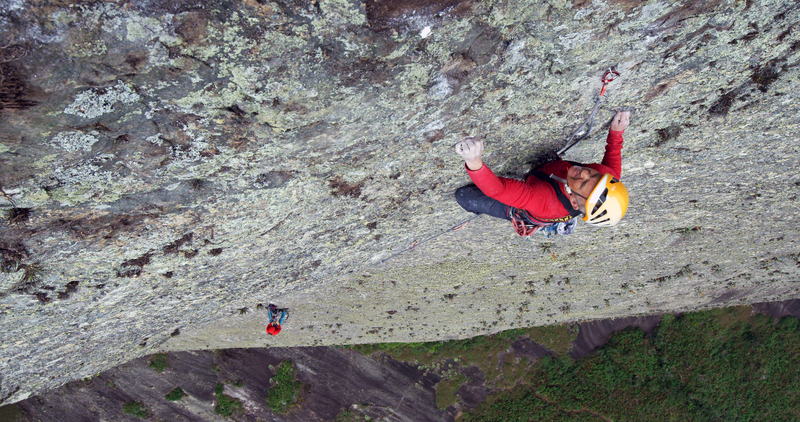 This summer Angus made the 8th ascent of Indian Face on Clogwyn Du’r Arddu (Cloggy). The Indian Face was the first route graded E9 in the UK (therefore the world) and was climbed by legend Johnny Dawes back in 1986. "You can't afford to make mistakes, and when you do make mistakes, thats it. Game over. " A twenty minute version of the film is on tour across the UK as part of the Brit Rock Film Tour. This has more than 40 screenings as well as a couple of overseas theatres and is running until March 2019. 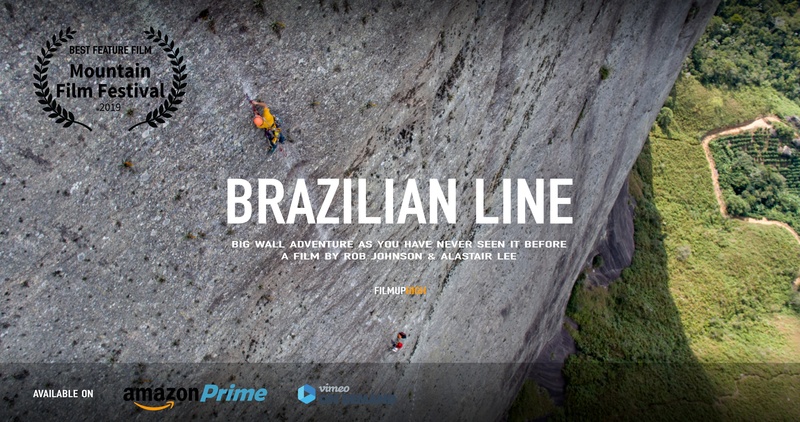 Brazilian Line is part of a great line up from some of the UK’s top adventure film makers and the tour makes for a great night out. 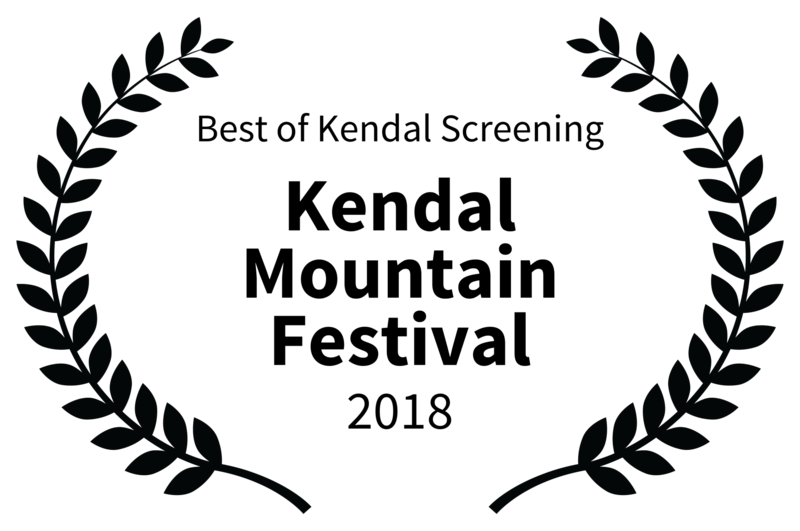 The festival edit was also screened at Kendal Mountain Film Festival where it made the best of Kendal and footage from the film was shown as part of the festival trailer. 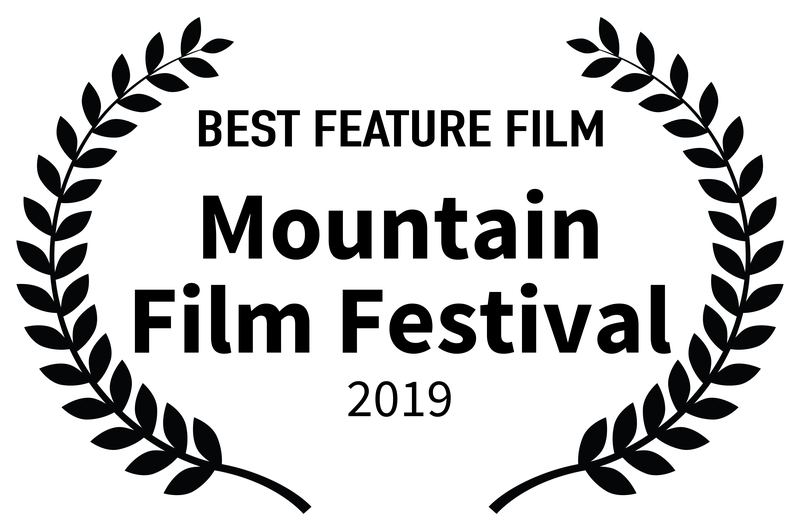 Brazilian Line won “Best Feature Film” at the Mountain Film Festival 2019. 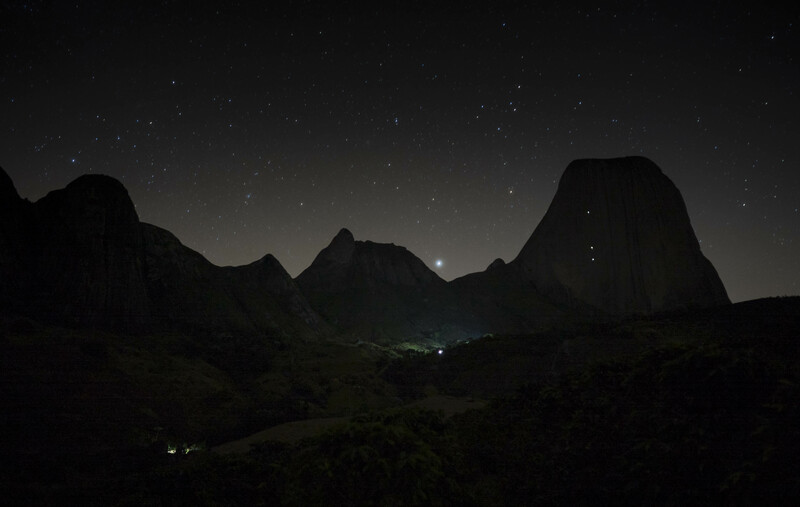 Pedra Baiana is situated about 11 hours drive to the North East of Rio de Janeiro. 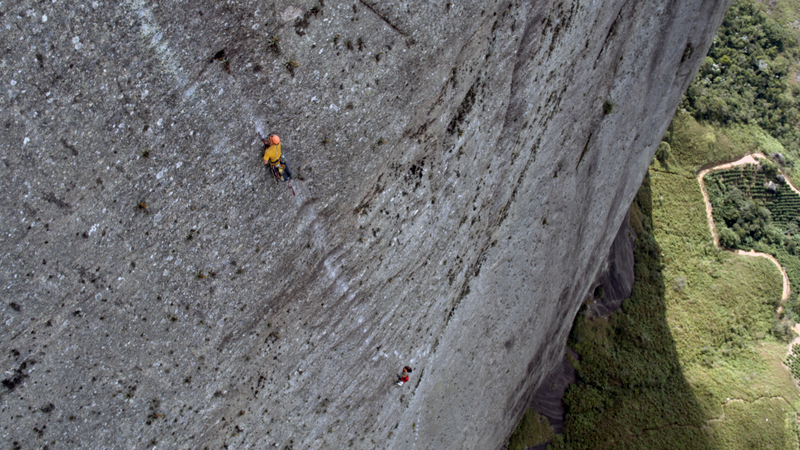 Twid had seen an article in the American Alpine Journal where an Argentinian team had spent several years establishing a new route on another face on the mountain. Some online research established that there were no other climbs and that there was massive potential for a new route on an unclimbed face. 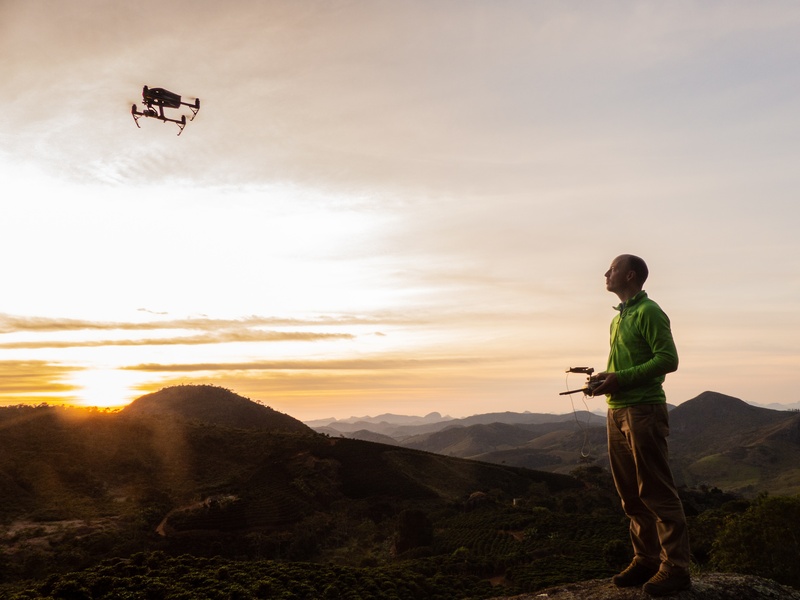 The nearest town is Nova Belem and from there the mountain is reached on dirt tracks through coffee plantations. 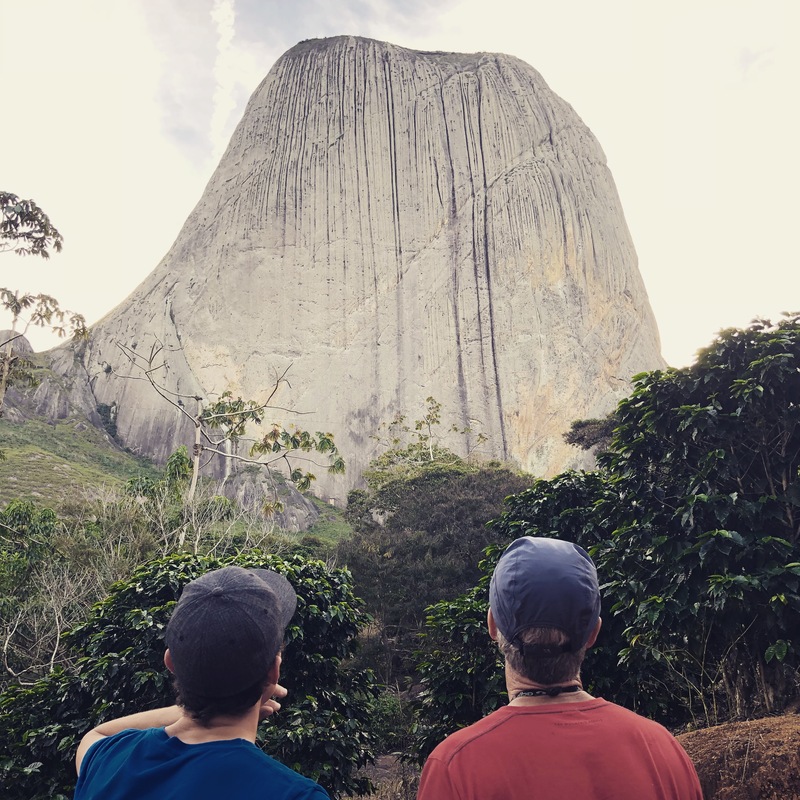 On our arrival we sought out the local farmers and got permission to climb – they were more than happy for us to provide some local entertainment, mainly I think due to the generosity and friendliness of the previous climbers to visit the area. Most days we would have locals come up to the base of the wall to point and laugh – they were genuinely interested in what we were doing and how we were doing it. Filming as a one man crew is always challenging. Filming as a one man crew on a big wall is even more so, especially when you balance a Red Camera hundreds of metres up a vertical wall as you try to change a lens or a battery, very aware that dropping anything could not only be expensive but could also have serious consequences for anyone below you. I spent the vast majority of my day being scared of dropping something or falling off something. 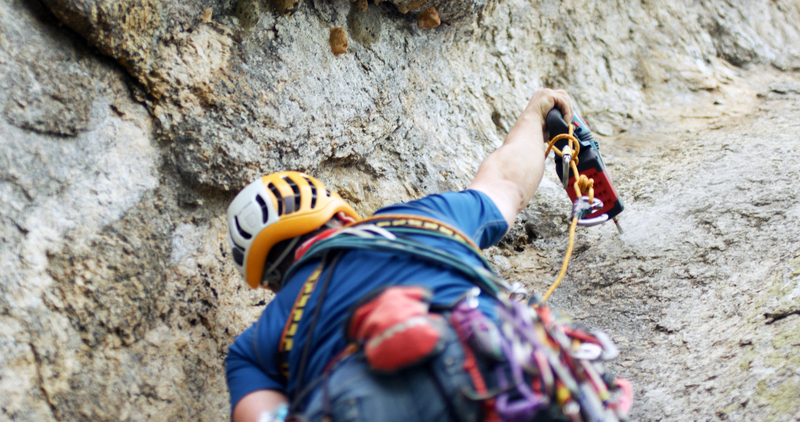 On this trip I relied on 20 years of rock climbing experience to be alongside the boys as they climbed each day. 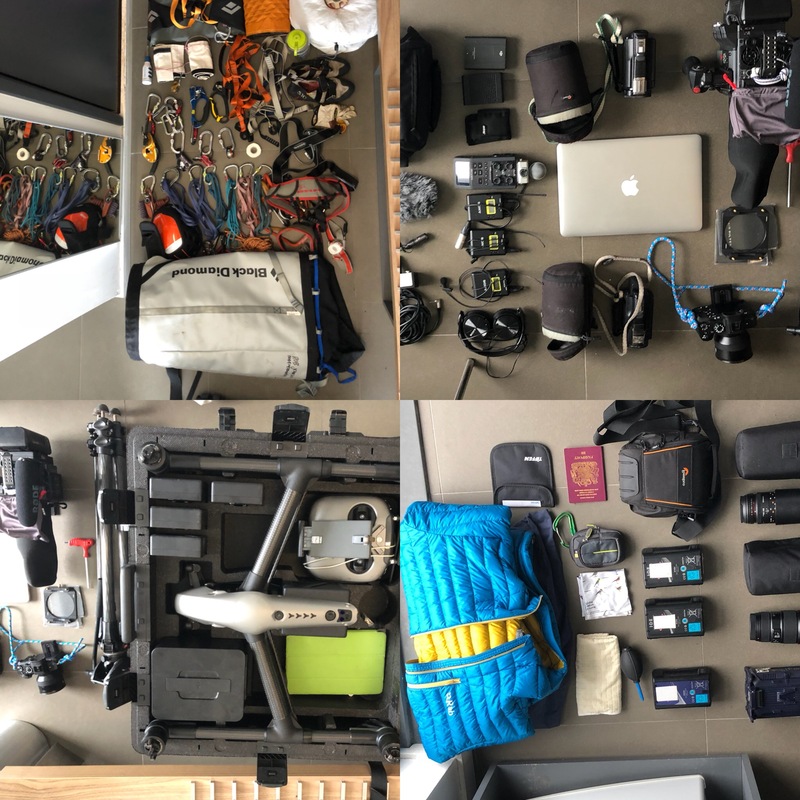 This would often mean jumaring up fixed ropes each morning, filming that days action and then abseiling all the way back down to try and get some drone shots before the day was over. I had pretty sore elbows by the end of the trip! It was great to be a part of team, to live in the vertical world for a couple of weeks and to meet the local people who farmed the land around us. 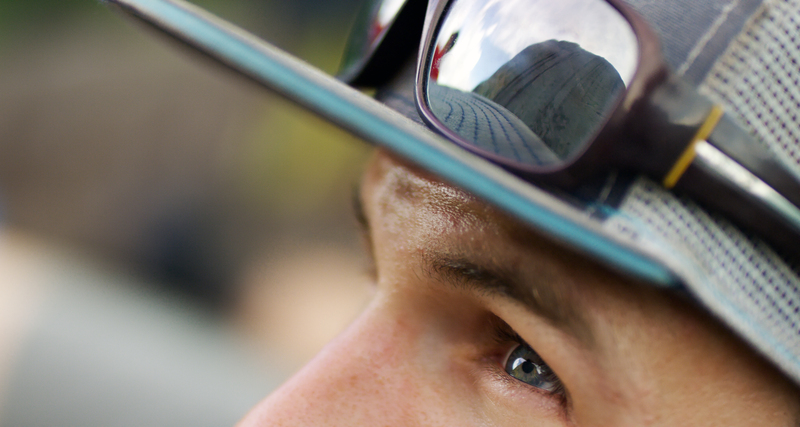 It was also great to get the footage safely home to the UK with everyone all in one piece! Once the edit started I was massively grateful for the guidance and help of Alastair Lee. 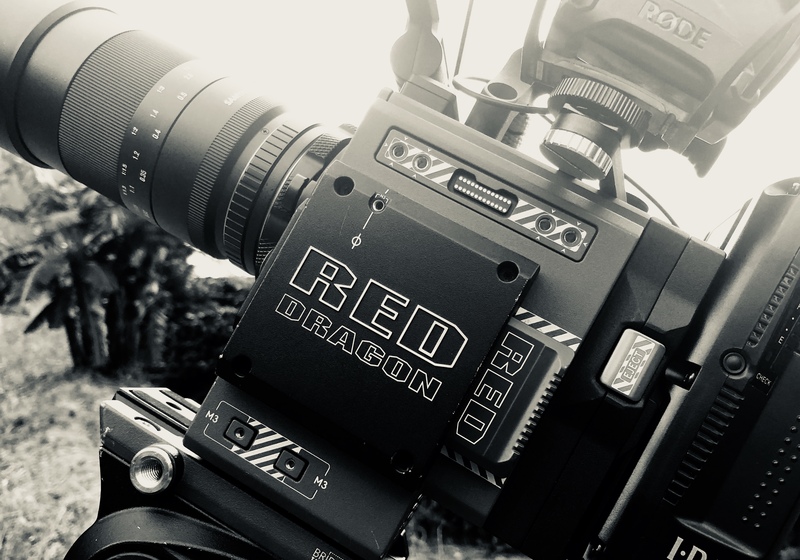 With each edit I would send a Vimeo link across and his 20 plus years of experience were invaluable in shaping the film, its pacing and its storyline. 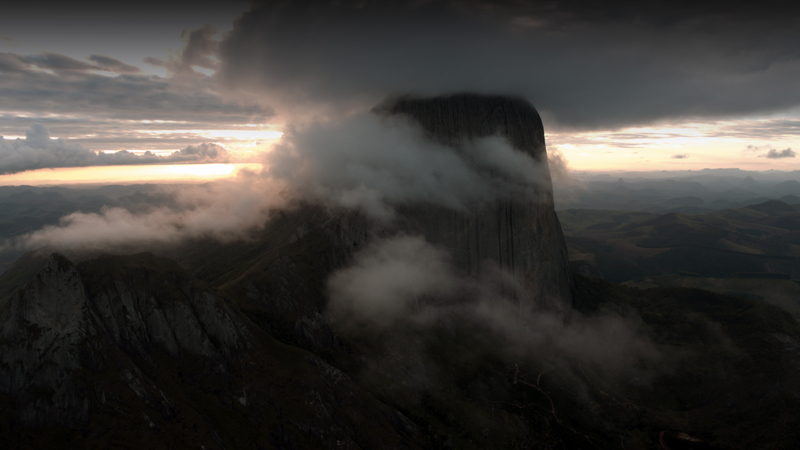 This is my first long form climbing documentary, I have poured my heart and soul into it. I hope you enjoy it.